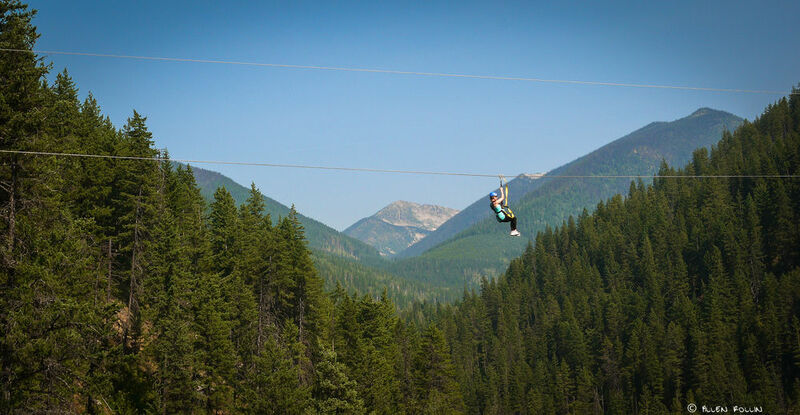 Kokanee Mountain Zipline is currently closed and will re-open May 4th for the 2019 season! No wings required. 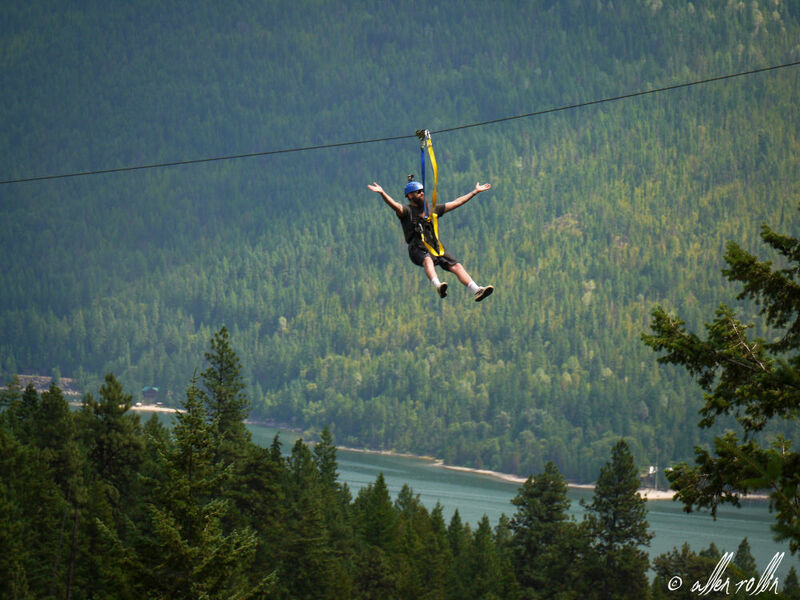 From high up in the forest canopy, experience a bird’s eye view of the stunning natural environment as you soar above the canyon at Kokanee Creek Provincial Park on six awe-inspiring ziplines. 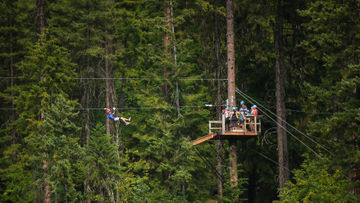 It’s the only outdoor adventure that’ll leave you breathless without breaking a sweat. 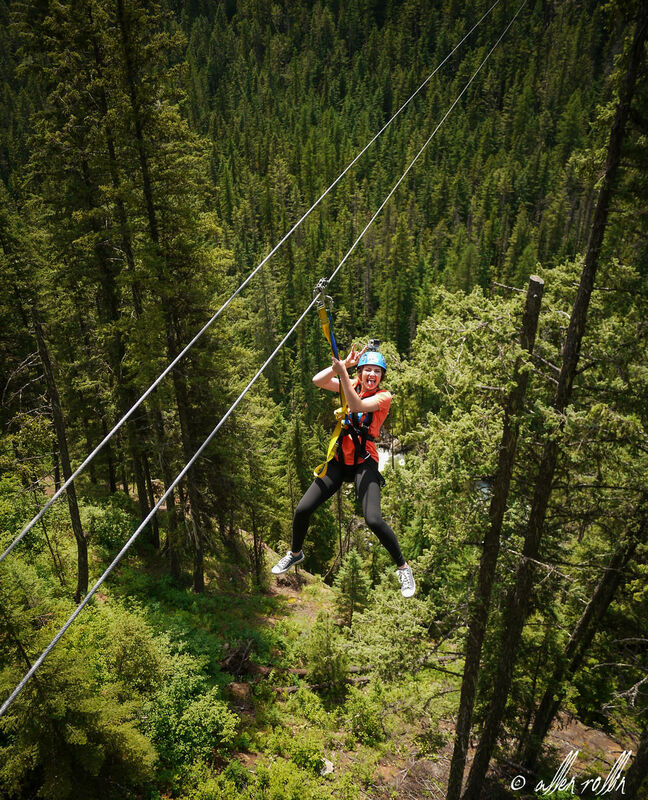 Get ready to feel the wind in your hair and a permanent grin on your face as you cruise high above a canopy of treetops and the canyon sprawled out under your feet. The only thing you need to worry about is containing the shouts of joy that involuntarily escape your lungs as you cruise down the mountainside. 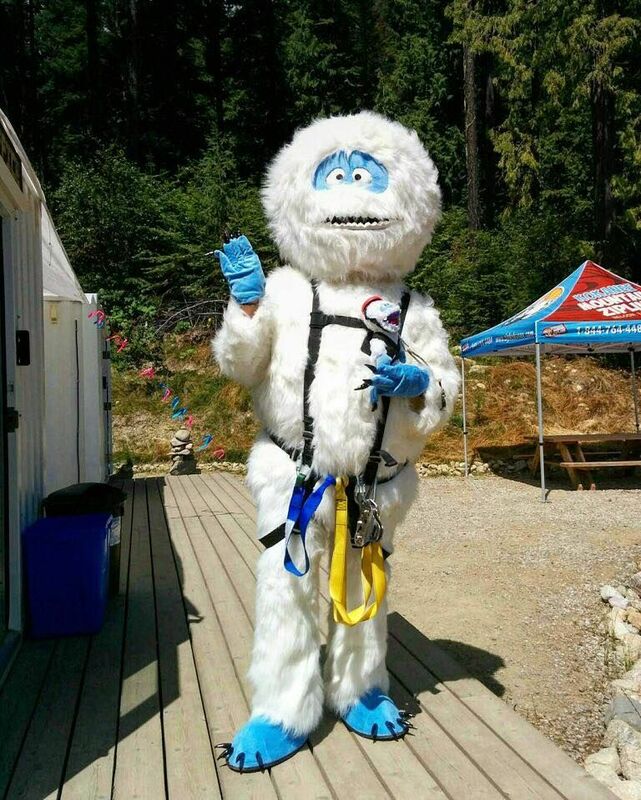 Our skilled guides take care of everything, from transport up to the launch platform and clipping you in and out of your safety harness to making sure you have an unforgettable time. All you’ve got to do is show up, take that courageous first step and let gravity work its magic. 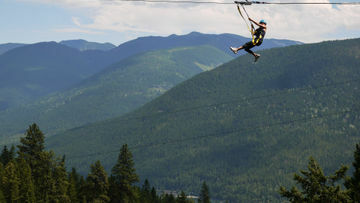 Sandwiched between a pair of picturesque provincial parks, our family-friendly tours offer spectacular views of surrounding mountain ranges and Kootenay Lake and Kokanee Creek Provincial Park down below. 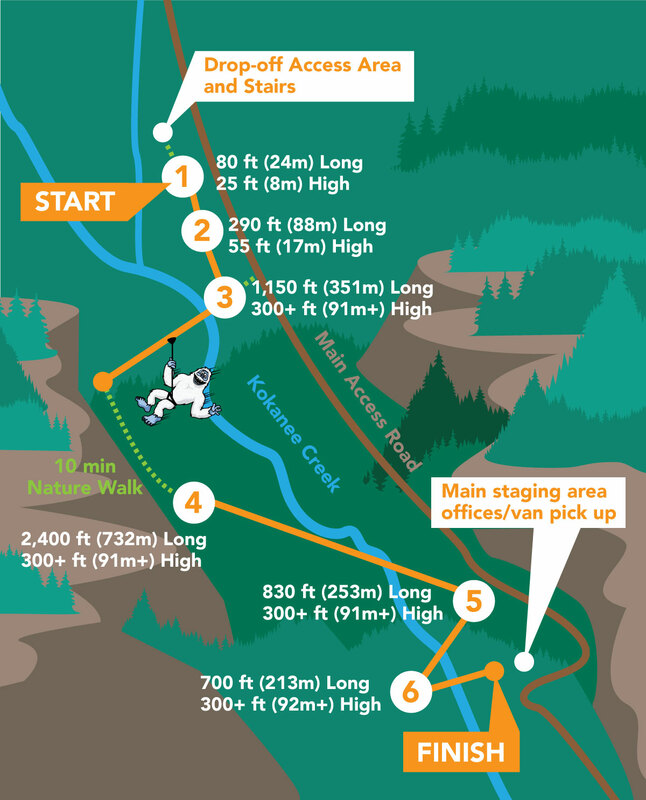 With nearly a mile of total ziplines, you’ll have ample opportunity to admire the scenery.